Program to show caller ID from Caller ID compatible modems. PC, the Caller ID information transmitted by the local phone company. callers phone number but also his/her name and address. Caller ID modem connects to your PC through any standard RS-232 port. in the works. CallView is DESQview aware. Caller ID. Shipping & handling included. Includes: CallView software, .DOC file, Limited Support. Free updates. Software must be downloaded from The ASE. 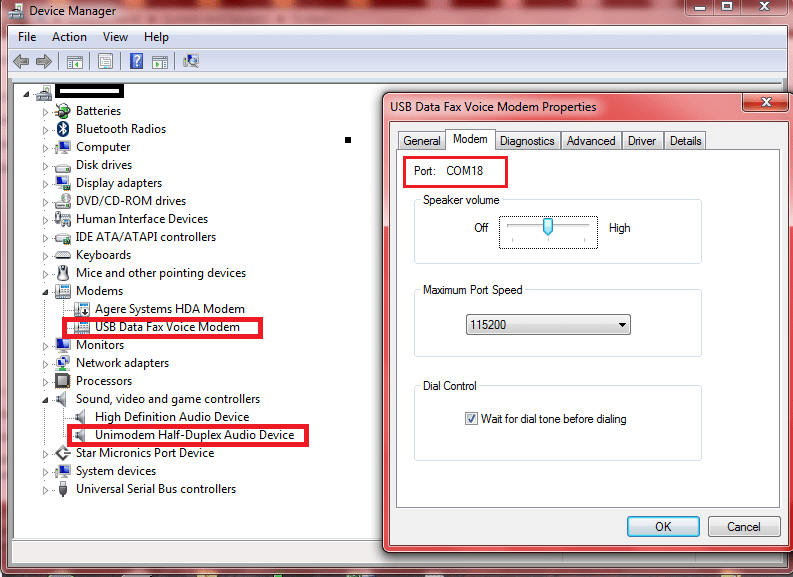 modem along with option settings and a parts list. NOTE: All orders shipped to VA must include VA sales tax. them to be shown. This is necessary to unlock the advanced features.